These are our best and most popular models. 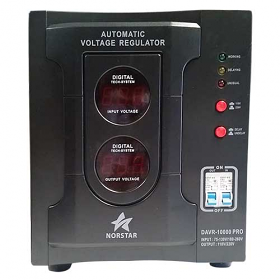 They have all the features: Step Up, Step Down, multiple outlets, housing for the transformer and a voltage regulator to stabilize the voltage. 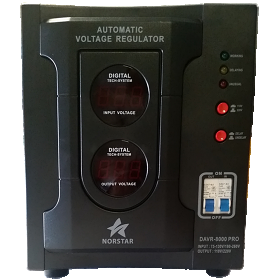 The built-in maintenance-free voltage regulator aka voltage stabilizer keeps your output voltage steady even if the input varies. 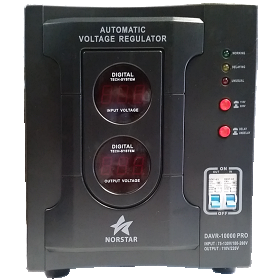 No more worries about voltage surges or drops! Perfect for use with delicate equipment like Computers, TVs, Laptops, etc. 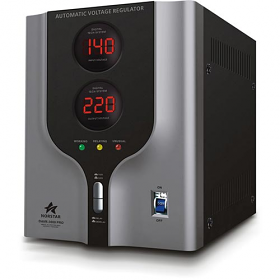 Or in countries that are known for voltage flucuations. These are the best transformers for the money! Get more education.